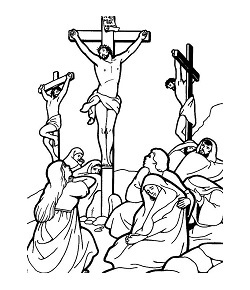 Please see our newsletter for Holy Week – click on the image to view. On the feast of St. Stephen, a much loved Catholic Nun died. Sister Wendy Beckett became an art critic and TV presenter during the 1990s. Sister Wendy wrote numerous books, and Pope John Paul II commended her for giving a positive image to the church. Sister Wendy’s obituary in The Times said St.Thomas à Becket; the 12C saint and martyr was a distant ancestor of this popular nun. 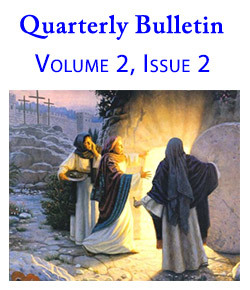 Please see our latest newsletter – follow the link to view.